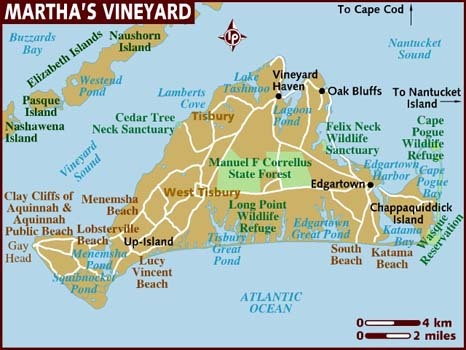 There's an exciting effort to bring the eastern oyster back to Martha's Vineyard. The oyster is being reintroduced to Tisbury Great Pond. The 736-acre pond is a natural coastal pond that currently supports populations of oysters and soft-shell clams. 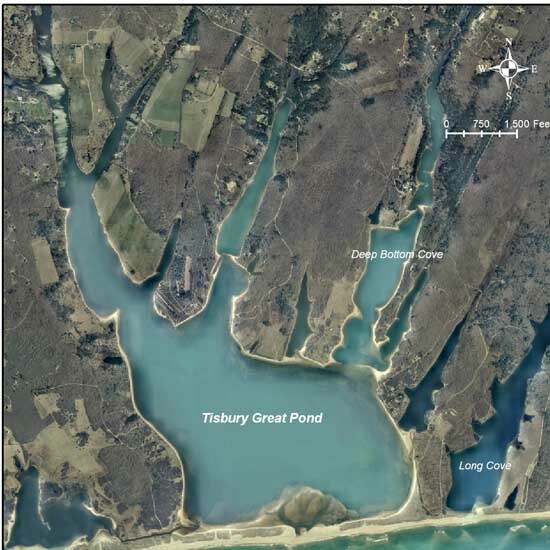 It’s located in the towns of West Tisbury and Chilmark, and the two towns are sponsoring the project, including providing volunteers through the local shellfish advisory committees. The project is intended to kick start a self-sustaining wild oyster reef and also provide a template for future shellfish restoration in the state. The oyster bed will take up one acre of the 736-acre pond in West Tisbury and Chilmark. A bed for the larvae to attach to is being introduced to the pond this weekend. The work getting the oyster bed in place should wrap up in early- or mid-August. Map of Martha's Vineyard Massachusetts. Mass Oyster is pleased to see these efforts growing in the state for two reasons. First, our base of knowledge and experience is growing and we will learn and get better. Second, as the State gains more experience and comfort with these projects it should lead to more of them. Here is a link to a cool video of work done to improve circulation at the pond by opening it up to the sea a few years ago.